Our Wizard doesn’t know any card tricks and he can’t make white rabbits appear out of his hat. He doesn’t transform roses into white doves and doesn’t know the recipe for the potion of eternal beauty! All he does is show our little friends, and to all of us too, the right way towards a good Sleep-the potion for a beautiful life, beautiful people, beautiful moments! Our Wizard doesn’t know any magic tricks…or does he? 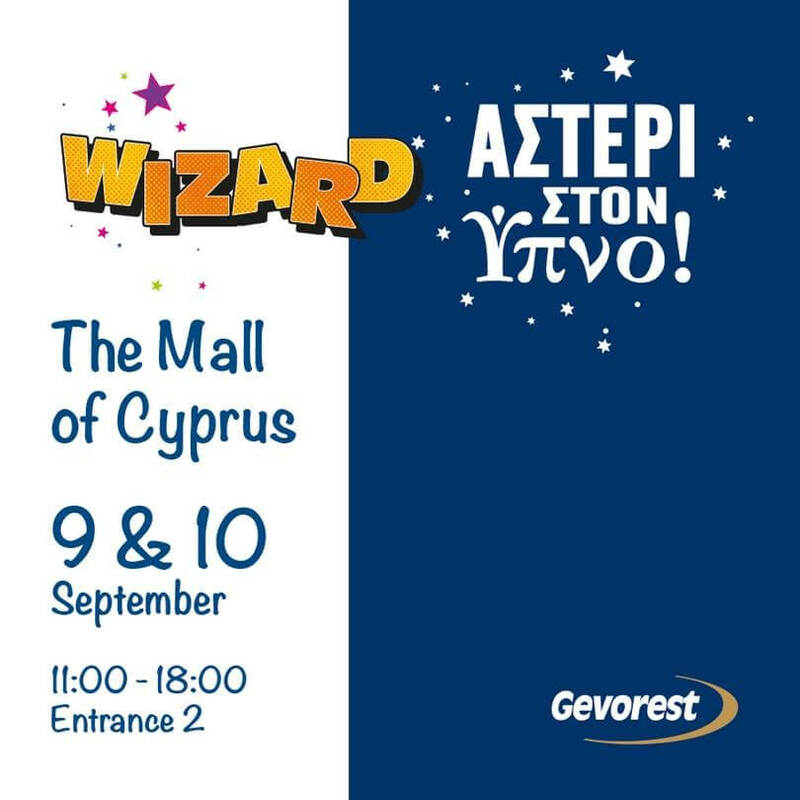 Join us this weekend, 9 and 10 September, at The Mall of Cyprus to discover Gevorest’s Wizard mattress and help your precious little stars become Stars in Sleep too!